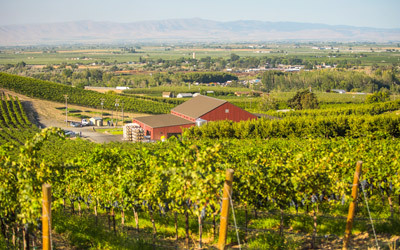 Hyatt Vineyards was established by Leland and Lynda Hyatt in 1983. 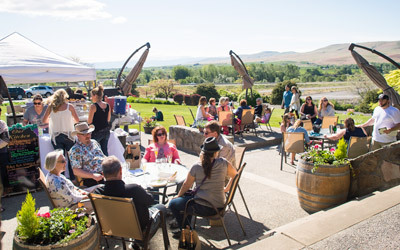 Evolving from a modest Estate vineyard surrounding the Winery, Hyatt Vineyards has grown to 180 acres in four separate sites all within 3 miles of the original plantings. Each of the four different vineyards, Cherry Hill, Three Rocks, Roza Ridge and the original Estate Vineyard display significantly distinct soils, elevation and exposure. 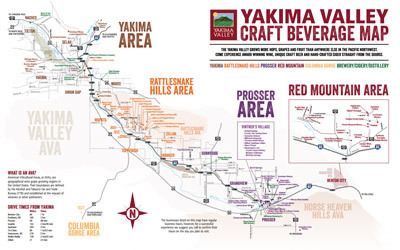 Varietals include Merlot, Cabernet Sauvignon, Syrah, Chardonnay, Riesling, Black Muscat and Zinfandel. From the Winery's first release in 1987, awards, medals and very favorable press have followed consistently year after year.